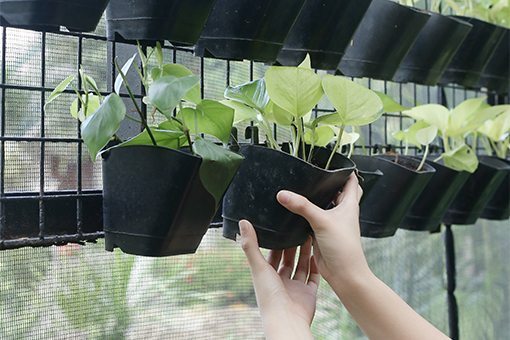 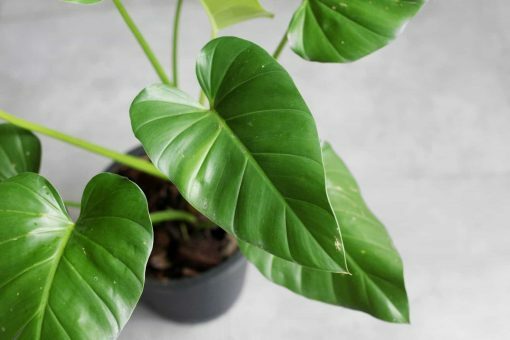 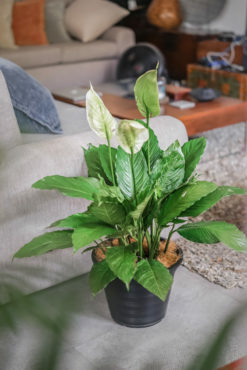 We are plant parents who want to share the wonders of plant parenthood to everyone. 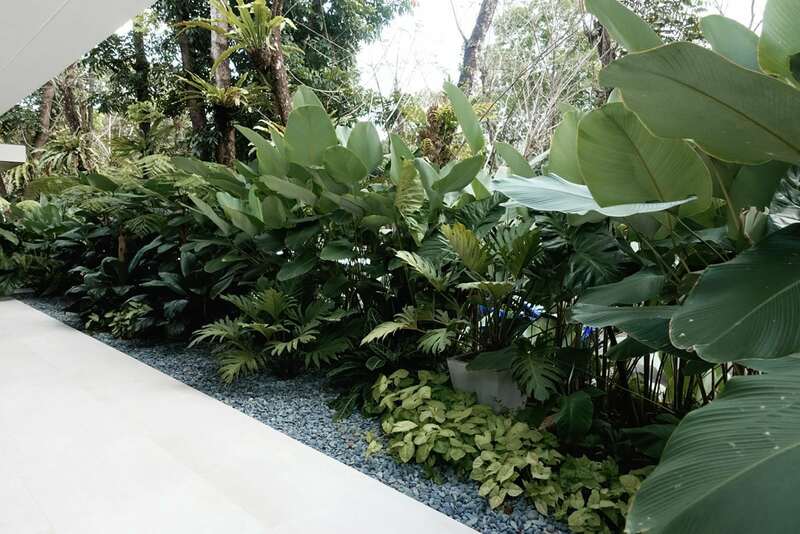 Before we decided to open Tierra, we have already been active in sharing our passion for plants by designing gardens and offering our landscaping services. 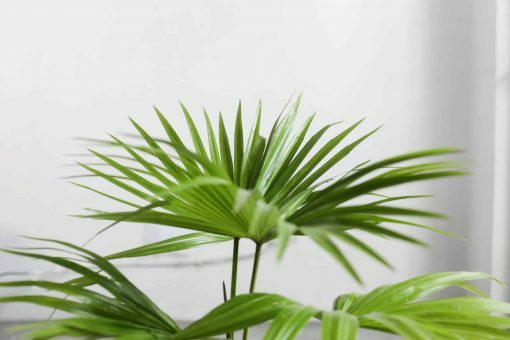 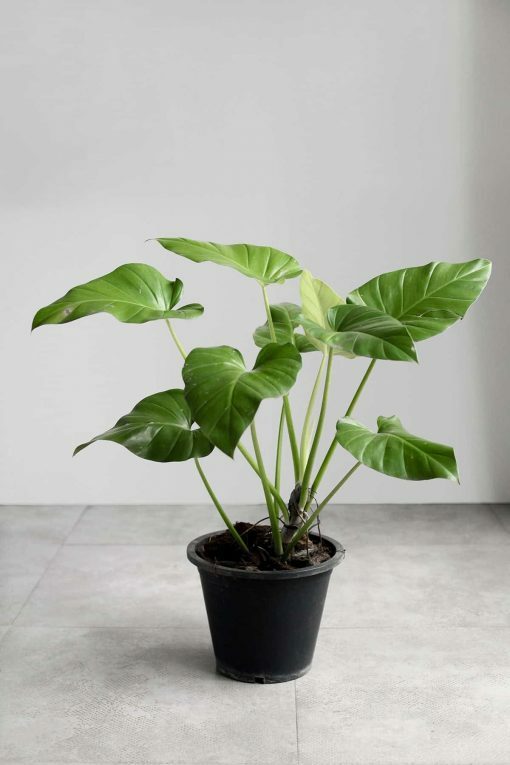 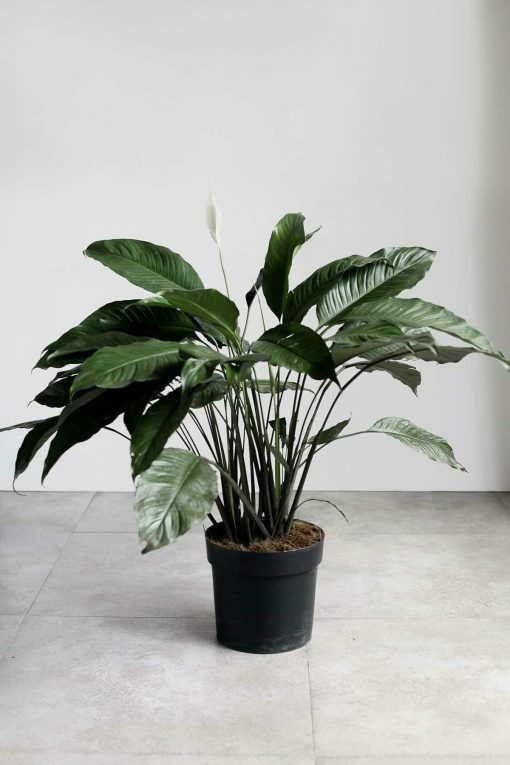 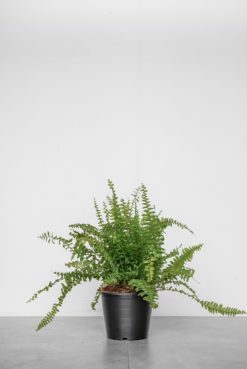 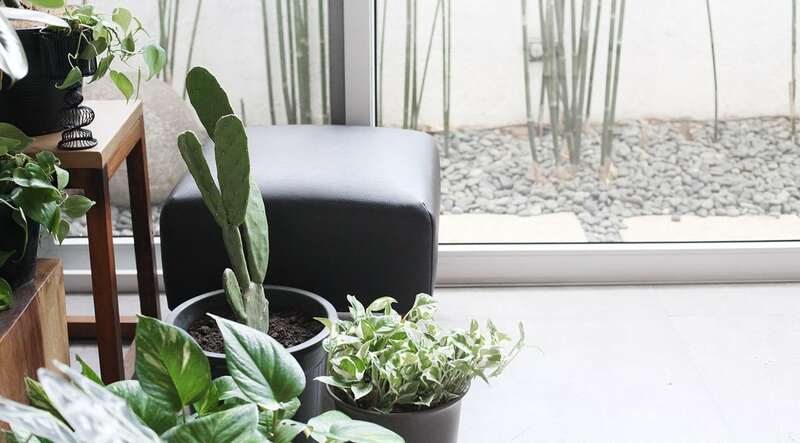 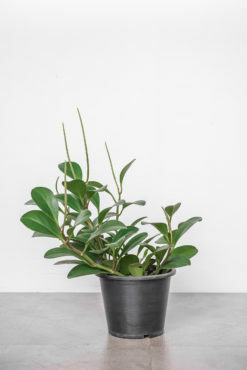 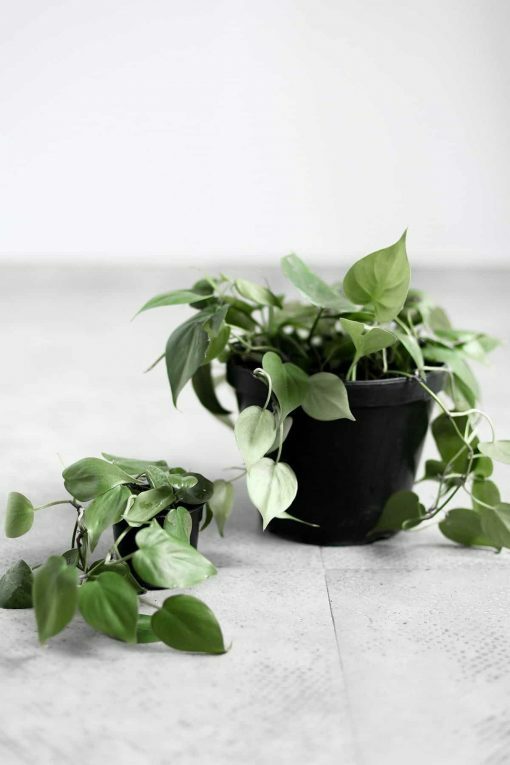 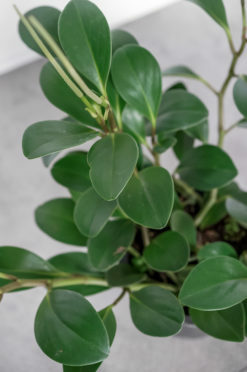 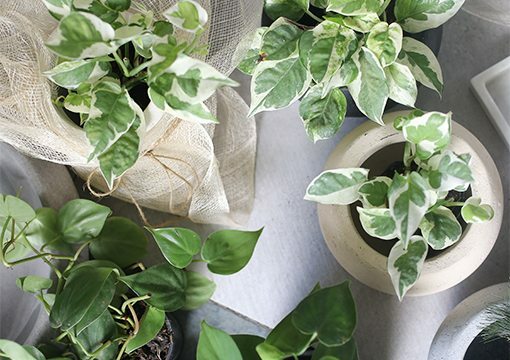 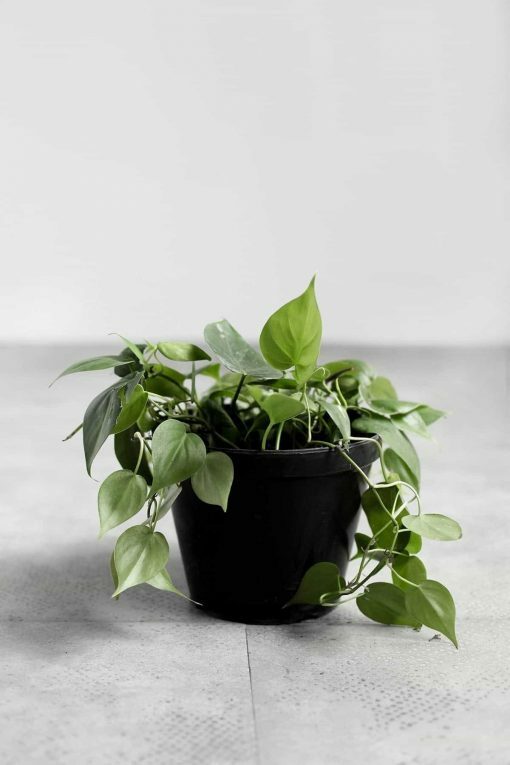 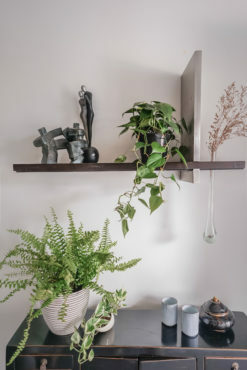 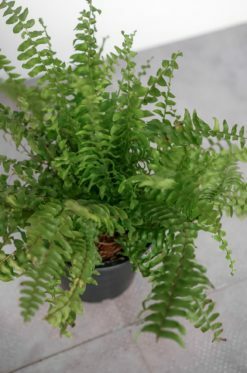 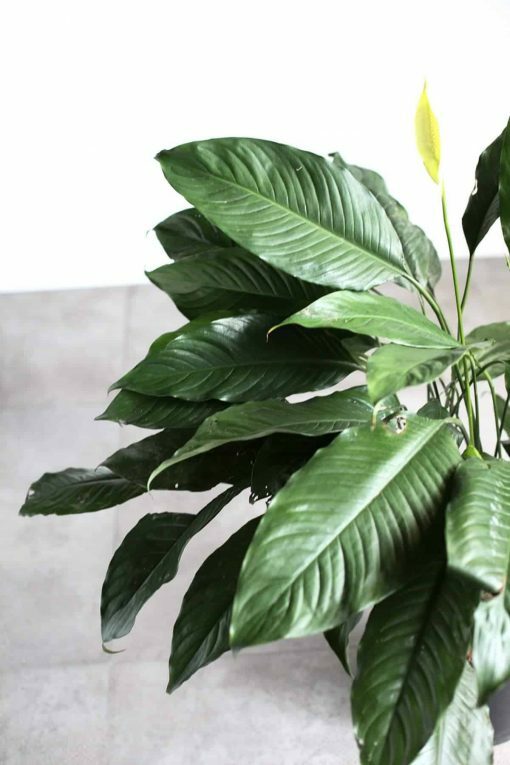 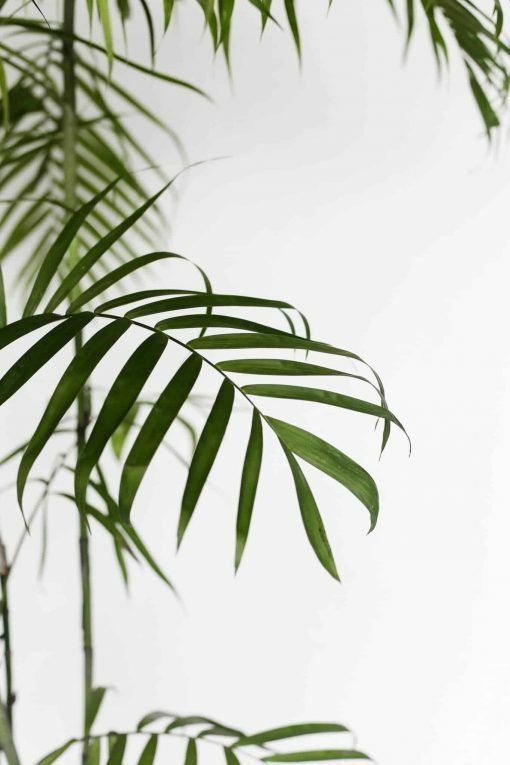 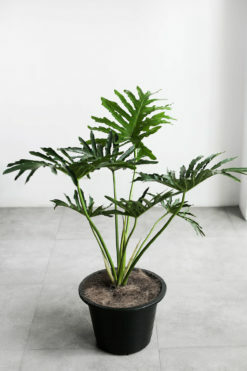 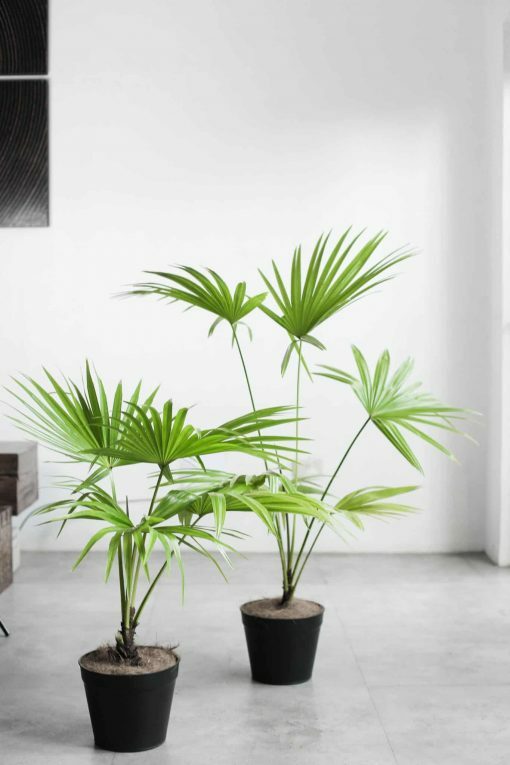 By offering handpicked plants that are easy to care for and love, Tierra is our way of encouraging people to incorporate plants – not only outdoors – but also into their homes and workspaces. 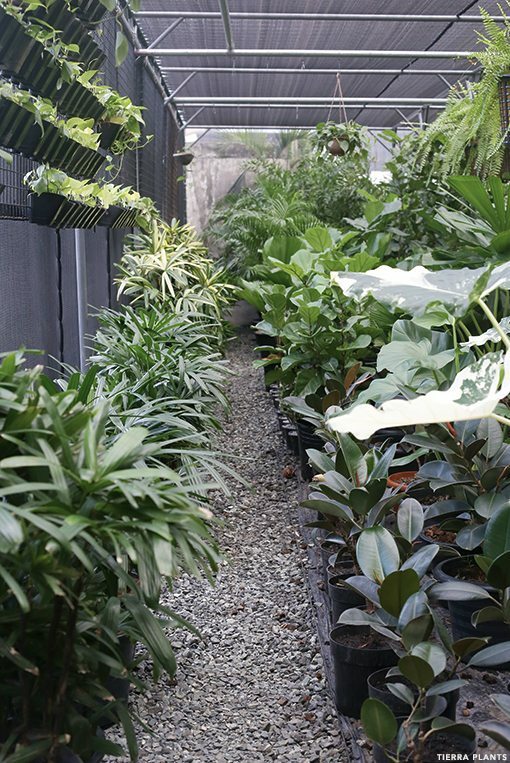 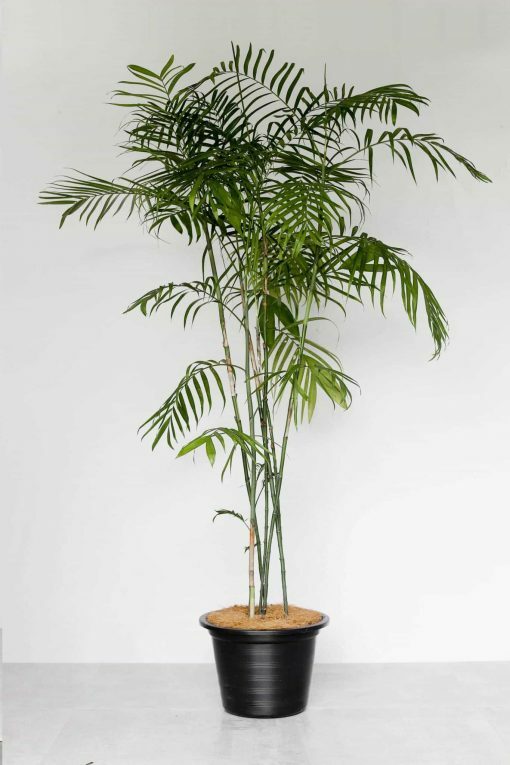 We’ll be with you every step of the way as you venture into your journey of plant parenthood. 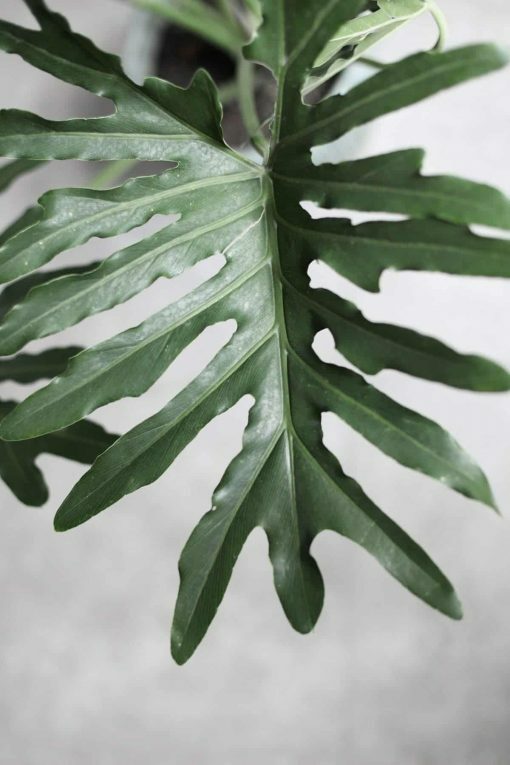 Satisfying our growing desire to rejuvenate, revitalize and unite, Greenery symbolizes the reconnection we seek with nature, one another and a larger purpose. 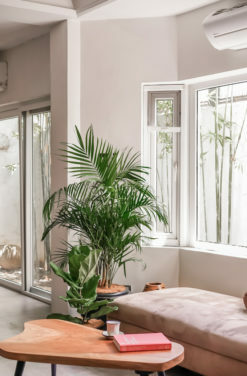 The more submerged people are in their own modern realities, the greater their innate craving to immerse themselves in the physical beauty and inherent unity of the natural world.